While showrunner Peter Morgan has not given away any clue on the upcoming season, some spoilers on “The Crown” Season 3 are saying that it will likely cover events that transpired between 1964 and 1970. Unfortunately, it won’t include the story of one of the most dazzling members of the royalty in recent years, Princess Diana. This was already revealed by Morgan in an interview with Vanity Fair. “The Diana stuff … I haven’t figured out what I’m going to do with her if I ever get that far,” Morgan said. “I’ve mapped out what might be a third season. If she were to be introduced, it’d probably have to wait until the fourth,” the showrunner added. What fans can expect, however, is the introduction of Camilla Parker Bowles. The reason for this is evident to fans who are familiar with Prince Charles’ story. He actually met his second wife in a polo match in 1971, six years before he first met Diana in 1977. Camilla will be played by actress and novelist Emerald Fennell. While the actress did not reveal too much about the plot, she teased that “The Crown” Season 3 might just surprise fans. “I think people will be surprised to learn they experienced great challenges in both their lives, and were able to maintain a strong bond through it all,” Fennell said. 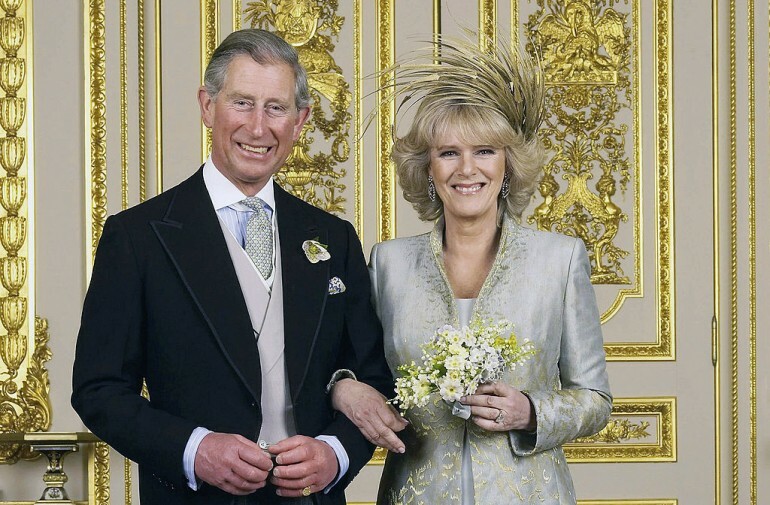 Aside from Charles and Camilla’s love story, the upcoming season will also cover significant global events, such as the decolonization of Africa and the Caribbean. In addition, one interesting story to look forward to is the deterioration of Princess Margaret and Lord Snowdon’s marriage. The third season of “The Crown” is ready to be released as production has already concluded about a month ago. “We’ve just finished season three a week ago, and when I go back I’ve got to do some reshoots,” actress Olivia Colman, who portrays Queen Elizabeth II in the upcoming season, told ABC News in an interview. While Netflix already announced the release dates of some of its shows, the network is still to name a specific date for “The Crown” Season 3. Be sure to stay tuned for the latest updates on the series.